Stay at our place! 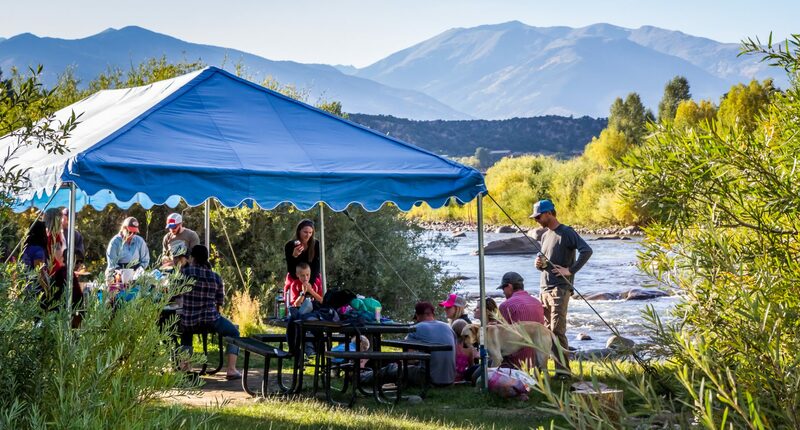 Our riverside campground is a great place to relax, before or after your epic adventure. All camping includes access to potable well water, trash/recycle, and port o potties. We offer a variety of options for you or your group. Reservations required. Limited availability.